REVEALED is a short film about gender stereotypes and expected roles in relationships. This film was workshopped with students from Espanola High School who worked with Laps In Judgement Studios director Jayson Stewart and independent broadcaster and filmmaker Sophie Houle-Drapeau. The Queer Digital Storytelling Workshop was funded by the Rainbow District School Board and Downtown Indie Cinema. 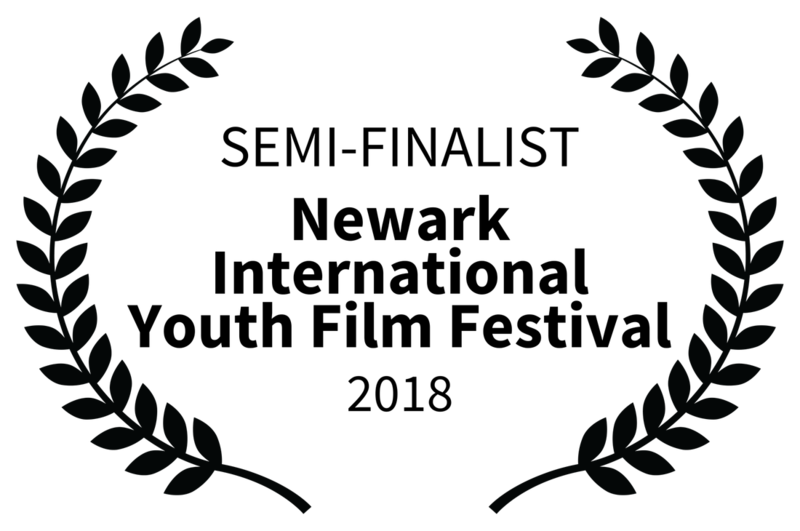 The film had it's world premiere at the Queer North Film Festival in Sudbury, Ontario in June 2017 and will next appear at the Art in Equality Film Festival in Savoy, Illinois in 2018.